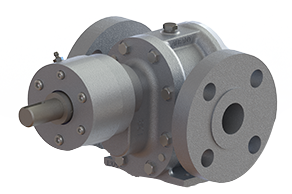 Albany has been supplying pumps for many uses in the world’s Oil & Gas markets for over 50 years. 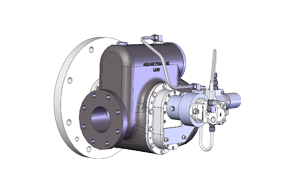 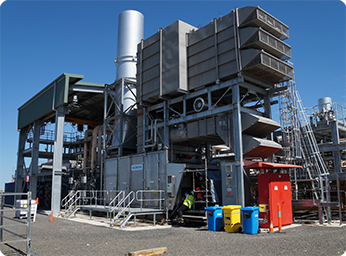 Turbines and compressors from a number of manufacturers incorporate API 676 Albany Pumps; these include the main, auxiliary and emergency pumps for critical lubrication duties. 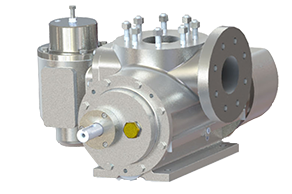 Differing positive displacement pump requirements in refineries are often satisfied by Albany gear pumps and twin screw pumps and we have many examples of successful projects all over the world. 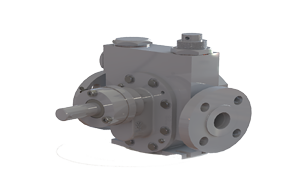 Requirements might be for pumping high or low viscosity fluids. 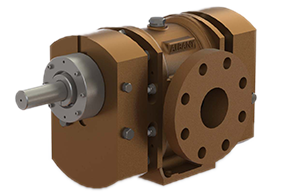 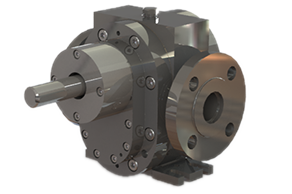 Our self-priming gear pumps and screw pumps are often used for various requirements such as line stripping. 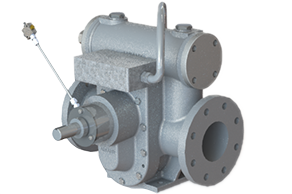 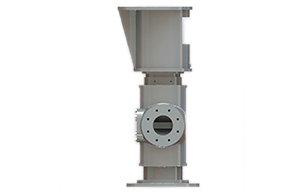 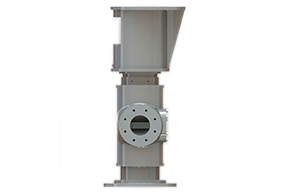 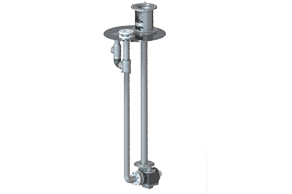 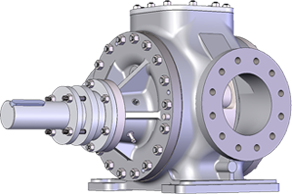 Each and every one of our pumps available for the Oil & Gas markets can be customised to fit in with specific applications, whether that be a certain interior material for hygiene or a relief flue valve being fitted. 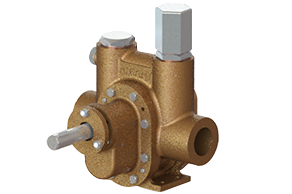 Over our 50 years working with the Oil & Gas Market, we’ve curated a range of pumps which suit many different implementations. 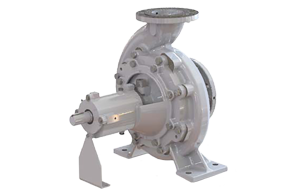 External Gear Pumps (G), Internal Lobe Pumps (L), Twin Screw Pumps (S) and Centrifugal Pumps (C) are best suited to pumping high and low viscosity fluids dockside. 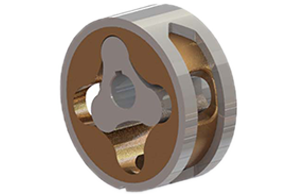 We have many styles within each range, which you can investigate below. 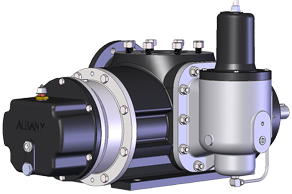 For our sales team to gain an initial idea of your necessities, we ask you to specify materials and choices in our new ‘Configure a Pump‘ tool. 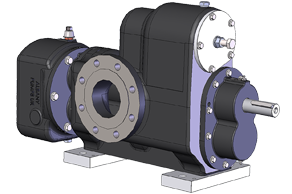 You’ll be asked about rotor styles, casing materials and extra features, which will comprise of a form for our team to take it one step further and match you with the exact pump for your application.